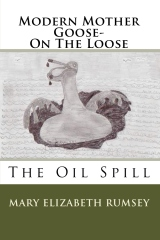 To survive an oil spill. Circulating, round, now and then. 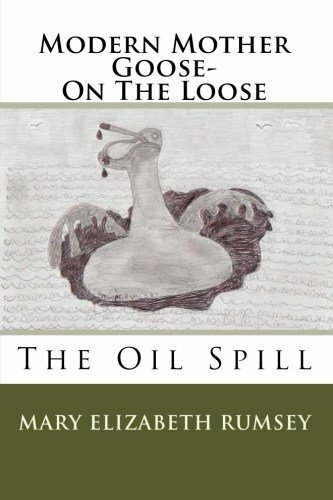 The Gulf Coast oil spill through my eyes.